Smarter than all existing smartwatches, faster processing dual core brain than any other, most developer- & user-friendly Android 4.2 platform than the others, more functions than all, stronger than a rock with a protective metal casing and silicone strap, welcome to the new generation of Smartwatch 2.0, the Omate TrueSmart. 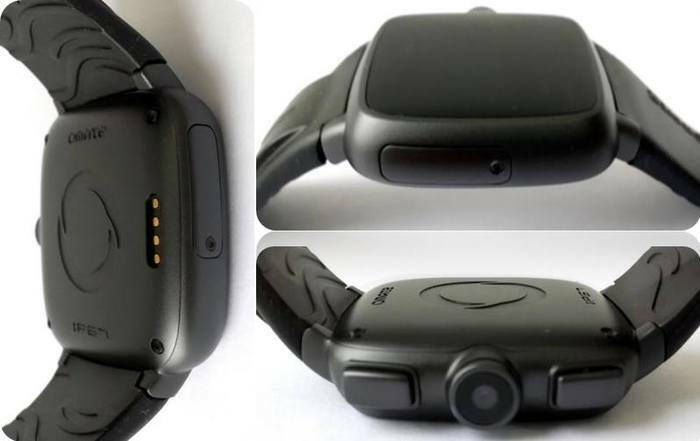 Fully waterproof, the smartwatch is to function together with your smartphone or Google glasses but can also be used as a stand alone phone by inserting a SIM card. Furthermore, the Omate comes with a 5MP camera, a 1.54 Inch IPS screen, a Dual Core CPU, scratch resistant sapphire glass and more. Reaching its original funding goal of 100.000 USD in just 13 hours, the Omate turned into a new Kickstarter favorite pretty fast. Want to see what the buzz is all about yourself? Head over to Kickstarter now. Don’t sit on this since the Kickstarter campaign is ending in a few hours! How about the price of the watch?? Is it smart also ti\o buy this one? Chinavasion just found the Omate Factory and we are supplying watches now that are very similar. Checkout the updated links in the blog post above!